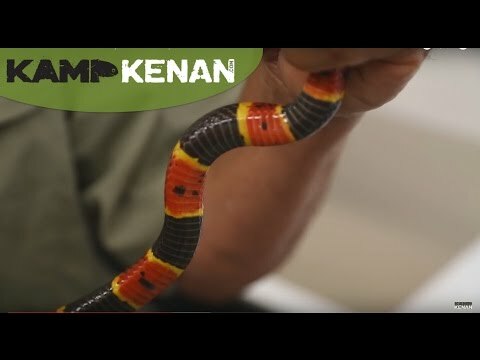 YouTube - Lou Boyer spent an awesome 24 hrs in Singapore searching for snakes. The highlight of the trip was a banded coral snake, but he found a lot of other snakes too. 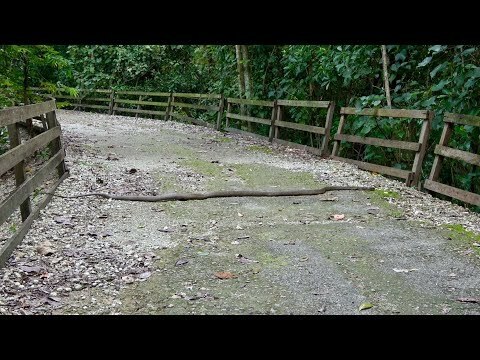 YouTube - Lou Boyer went out to look for snakes while in Singapore and found an amazing 10-foot long king cobra! Field Herp Forum - HERP.MX photographed this pretty Balsan coral snake (Micrurus laticollaris) in Colima, Mexico. Facebook - Take a look at this beautiful coral snake, Calliophis intestinalis lineata, from Pahang state in Peninsular Malaysia. Photographed by Eco Animal Encounters. Facebook - Here’s a quick look at an eastern coral snake (Micrurus fulvius) eating a stillborn Trimeresurus purpureomaculatus.